Captain John Harry McNeaney (Royal Air Force) a five-victory ace dies of pneumonia on service at age 21. 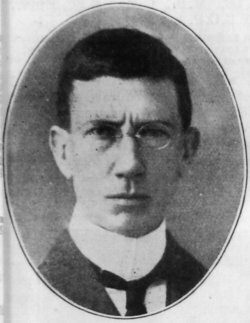 Captain Theodore Augustus Girling (Canadian Army Veterinary Corps attached 2nd Canadian Division Headquarter Belgrade) dies of service at age 43. He is the son of the Reverend William Henry Girling Vicar of Wilshaw. Lieutenant Bruce Martin (Royal Air Force) is accidentally killed at home at age 26. He is the son of the Reverend J J Martin. 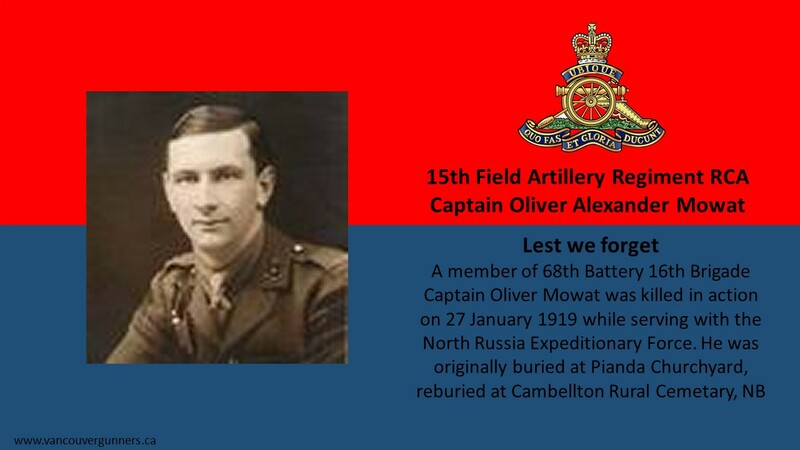 Captain Thomas Harold Hill Beven (Canadian Machine Gun Corps) dies of pneumonia at age 32. He is the son of the Reverend Canon W Bevan. Captain Leonard Allan Payne MC (Royal Air Force) dies on service at age 24. He is an 11-victory ace. Captain Herbert Andrew Patey DFC (Royal Air Force) dies of double pneumonia at age 20. He is also an 11-victory ace. Early in the morning, at approximately 01:55, HM Yacht Iolaire (Commander Richard Gordon William Mason, killed at age 44) hits the rocks known as the “Beasts of Holm” at the entrance to Stornoway Harbor, Western Isles Scotland. All the lights on the ship go out. One of the passengers, Alexander MacIver, Mate Royal Naval Reserve, who later drowns, finds some distress rockets and fires them to summon assistance. Seaman Malcolm MacMillan who drowns at age 46. His son Quarter Master Malcolm MacMillan will be lost at sea serving in the Merchant Navy in 1942 at age 41. Seaman Norman MacLeod drowns at age 20. He is the final of four brothers who lose their lives in the Great War. Lieutenant Stanley Nixon (Princess Patricia’s Canadian Light Infantry attached Royal Air Force) is accidentally killed at age 26. He is the son of James Nixon JP. Gunner G Norfield (Canadian Field Artillery) dies in England at age 28. His brother was killed last September. Sapper Frank Binks (Royal Engineers) dies on Salonika at age 39. His two brothers were killed during the war. Lieutenant Dudley John Beaumont (Gloucestershire Regiment) age 41 dies during the influenza pandemic. He is a member of the ruling family of Sark. He is the husband of Dame Sibyl Mary Collings Beaumont Hathaway, later 21st Seigneur of Sark, and grandfather of the 22nd Seigneur of Sark. His son a Royal Air Force officer, film producer and the husband of actress Mary Lawson will be killed with his wife on 4th May 1941 during the Liverpool Blitz. Brigadier General Ernest St George Pratt CB DSO (Durham Light Infantry, Inspector of Infantry Home Forces) dies at home at age 55. Captain Charles Gerard Longmore (Royal Field Artillery) dies on service in Palestine at age 27. He is the son of Colonel ‘Sir’ Charles Elton Longmore KCB. 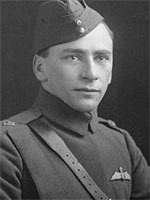 Lieutenant Leo Albert Kiburz (Canadian Railway Troops attached Royal Air Force) dies of pneumonia. He is the nephew of General J W Stewart. Private Redvers V Thoday (Royal Fusiliers) dies in Germany at age 18. 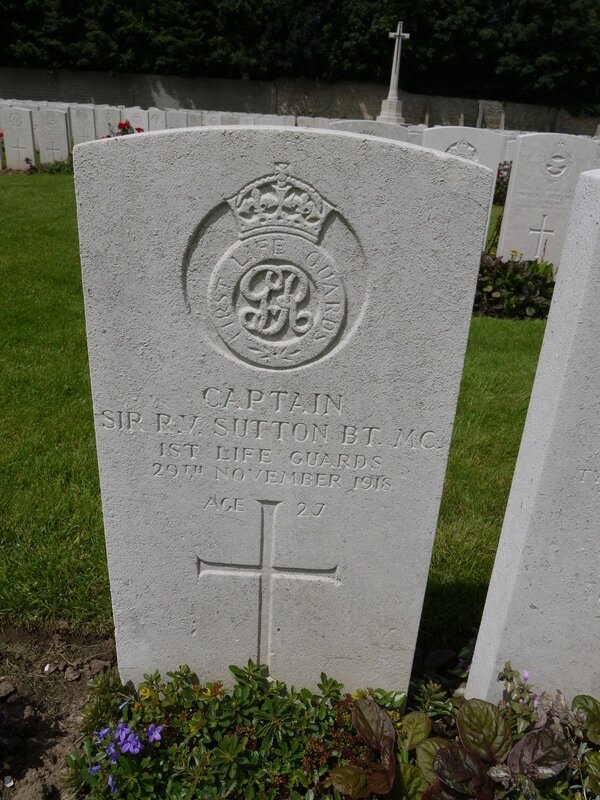 His brother was killed in May 1917. 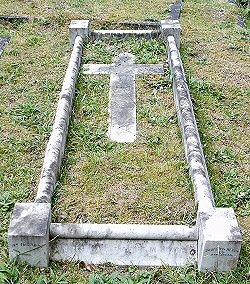 Private Charles Badcock (Suffolk Regiment) dies on service in Belgium. His brother died of wounds on 7th July 1916 received the 1st the same day Charles was also wounded. Private Percy Geary (King’s Shropshire Light Infantry) dies on active service at age 25. His brother was killed in March of this year.